These three senior students of Yeung Ma-Lee Student Association (YMLSA) are now able to review your Yang Tai Chi and instruct in the formerly hidden Yeung (Yang) family system. 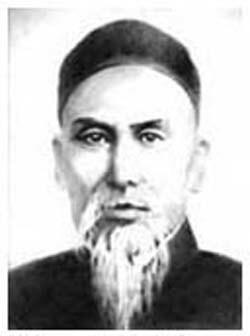 YMLSA is established to review and instruct on the internal use of Tai Chi Chuan. The three senior practitioners of Yeung Ma-Lee are being taught intensively, with direct knowledge of the School of Yang's Tai Chi. 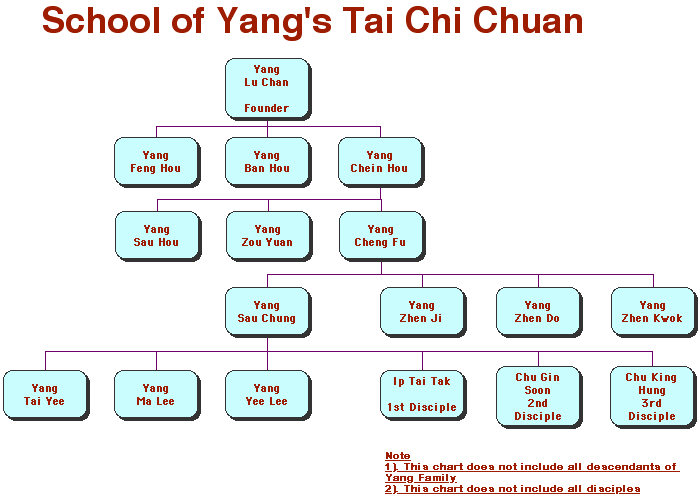 YMLSA has been formed with the blessing of Yeung Ma-Lee and her two sisters, who being the daughters of Yeung Sau Chung, the 1st son of Yeung Cheng Fu, are The Yang bloodline. The inauguration was held on Sunday 3rd August 2003 in Woodford Green, London. There are many styles of Tai Chi, which unfortunately has occasionally lead to some watering down of the true teachings. One of the prime aims of this Internal Art is to use energy rather than muscle power. Traditionally tuition was one to one and orally, thus students were taught to their level. It is the hope of the YMLSA that the bar be raised to allow interested individuals to obtain the higher goals often mistakenly thought of as lost. Keith Robertson is a student of the YMLSA and the full time instructor of Mountain River Tai Chi. Mountain River Tai Chi is a group of students training together in West London.